It’s that time again, New Year’s is upon us all, and as we begin to welcome 2018 into our lives, we’ll also be saying goodbye to 2017. Whether you had a fantastic year or not the best one, here at the Sea Ranch Resort, we all think you deserve to take a break. Relax, celebrate, and toast to the next 365 days when you choose one of the best Outer Banks lodging options on the East Coast. 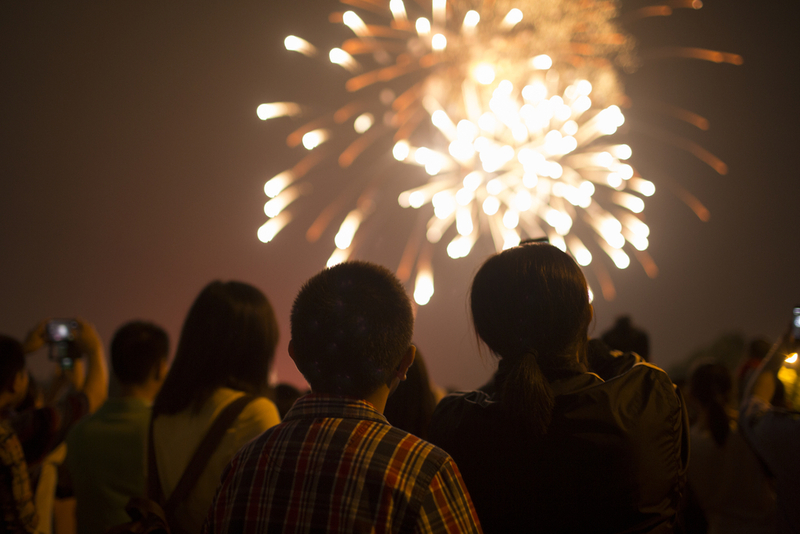 Here are some fun happenings for you to experience while on your New Year’s getaway. When you take a break to celebrate the new year, you won’t want to miss out on this main event in the outer banks. Travel just about 25 minutes south, and you’ll get to Downtown Manteo where the inaugural New Year in the New World celebration will be held. With a fantastic street fair, a massive firework show, and an early ball drop just for the kids! Then celebrate the night with local businesses, restaurants, and bars. Perfect for all ages, this family-friendly event is where you and your children will want to be, then come on back to your Sea Ranch Resort condo. Book your NYE Oceanfront Condo Stay! Explore Kill Devil Hills while you’re in town, or walk along the beach shore, this vacation is sure to be the best winter getaway you’ll have all year. You can even join us again next year as we pop the champagne and celebrate, make a tradition out of it! But this year, don’t wait until the last minute! There is still plenty of time to book your Outer Banks lodging with the Sea Ranch Resort for the best New Year’s Eve celebration on the east coast! Enjoy time with family, friends, and loved one as you ring in the bright, beginnings of 2018!